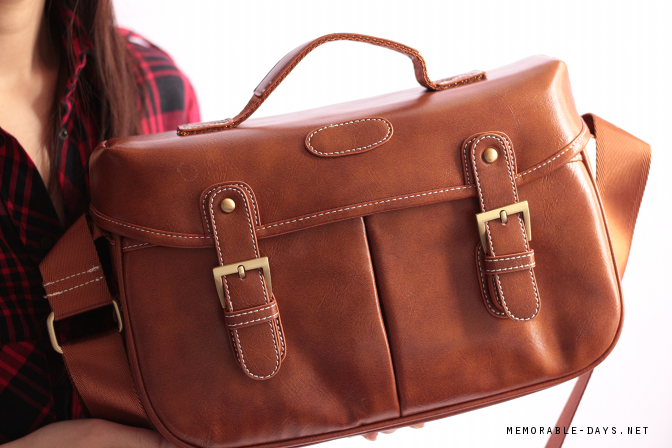 [CLOSED] Giveaway: DSLR Camera bag from Koolerbuy.com | Memorable Days : Beauty Blog - Korean Beauty, European, American Product Reviews. Hi all! 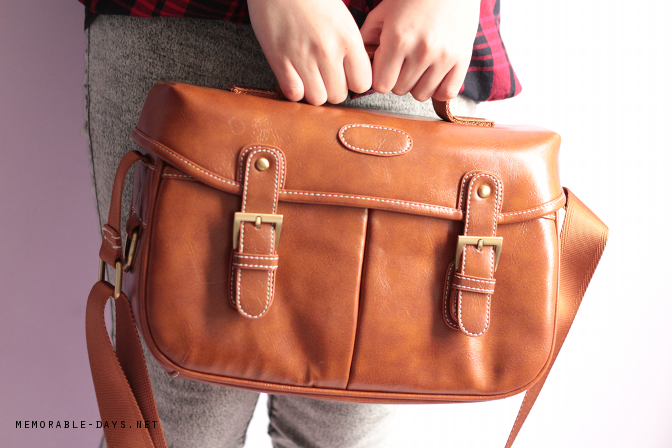 Today i'm going to share this cute and useful camera bag from Koolerbuy.com. 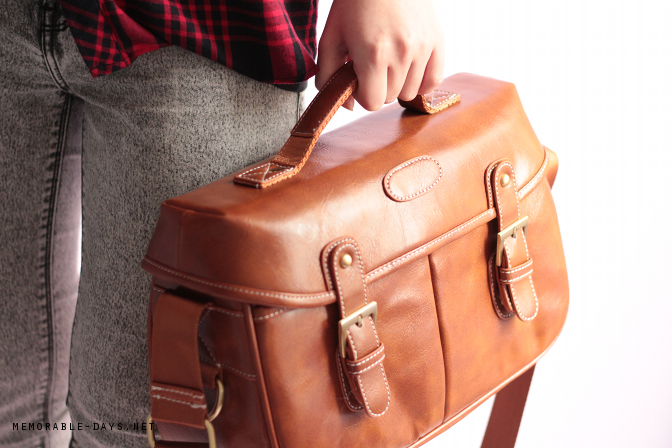 I was searching for a camera bag for a long time and I am so glad that I found this one! 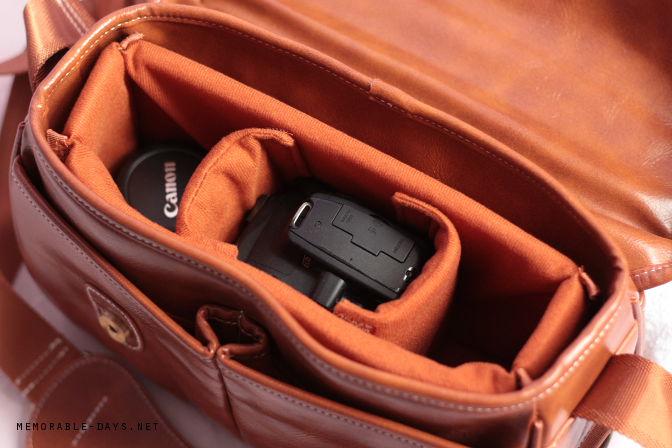 It's a brown PU leather camera bag where you can store 1 camera and 2 lenses and accessories. Today I'm not only going to review it, i will also give one away! The giveaway is open worldwide, make sure to read until the end if you would like to join ^__^! Koolerbuy is an online store who is based in Shenzhen, China. They focus on providing the most valuable digital electronics. Their assortment consists of photography accessories, car accessories, navigation systems and more! I gotta say the quality of this bag is pretty good! It's sturdy, waterproof and the inside pad is thick, soft and made of cotton, giving good protection for the camera and lenses. It has an adjustable shoulder strap so everybody is able to wear it. The price of this bag is around 45 USD at Koolerbuy.com including FREE WORLDWIDE SHIPPING! I will definitely use this bag when I'm shooting outside or when I go to press events ^.^! It looks fashionable as well! 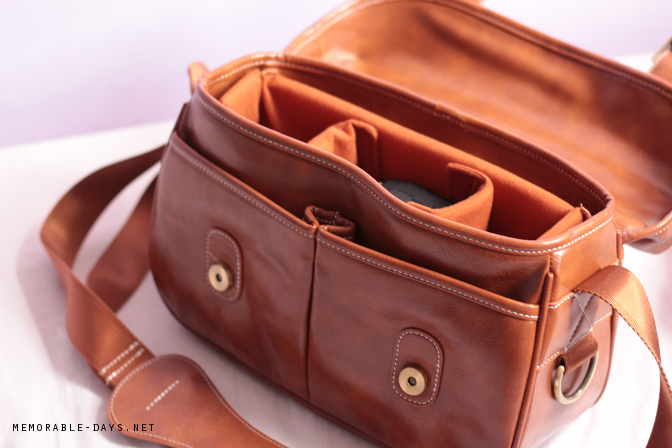 WANT TO WIN THIS CAMERA BAG? GIVEAWAY TIME! 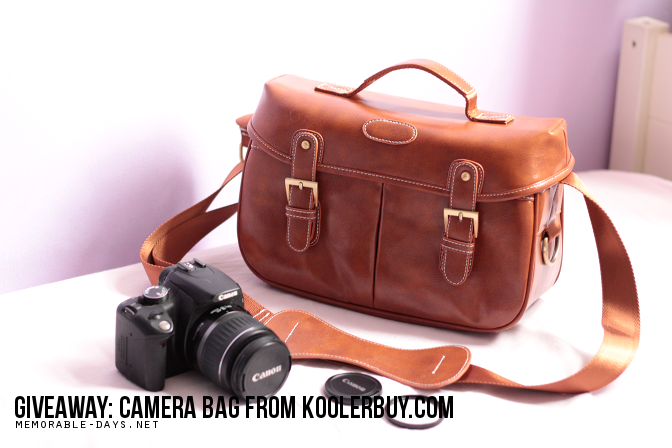 There will be 1 lucky winner who will win this awesome camera bag from Koolerbuy.com. This giveaway is open internationally and will end on the 7th of February 2014 (12 am, European time). There are a few rules that you gotta follow to be able to enter this giveaway. Just follow the questions in the form below. YOU MUST DO THE FIRST 3 STEPS TO BE ABLE TO ENTER THIS GIVEAWAY! These 4 steps are mandatory, the rest of the questions that you will see are optional. To get more entries answer the other questions that you will see after the first 3 steps. GOOD LUCK ^^! NOTE: THIS GIVEAWAY IS CLOSED AND THE WINNER IS ANNOUNCED BELOW. note: the dslr camera is NOT INCLUDED!